Spas and Spa Design are one of the fastest growing industries, along with the concept of wellness as a way of life. Sustaining a healthy lifestyle, finding ways to rejuvenate and destress are huge concepts that are at the forefront of Nilo’s ethos. Spas create an environment of total wellness. They offer a completely relaxing and ambient environment. From the scents wafting the corridors to the pretty nature inspired décor. Indulge in all sorts of treatments and leave feeling completely regenerated. Similarly, the power of aromatherapy is consistently a topic of discussion, along with non-invasive medical treatments and holistic approaches. They all play a part in the treatment of pain, expelling toxins, boosting the immune system, enhancing your mood and sleep patterns. With our ever growing list of spa equipment, we wanted to showcase some of the must haves for your wellness space. Nilo give you the very best in Spa Design and Equipment, along with innovative designs. Owned by the Maletti Group, they are leaders in their industry and Nilo are renowned for their furnishings, accessories, wellness centres and beauty salons across the globe. As a result they offer specialised products, stylish designs and incorporate high tech. 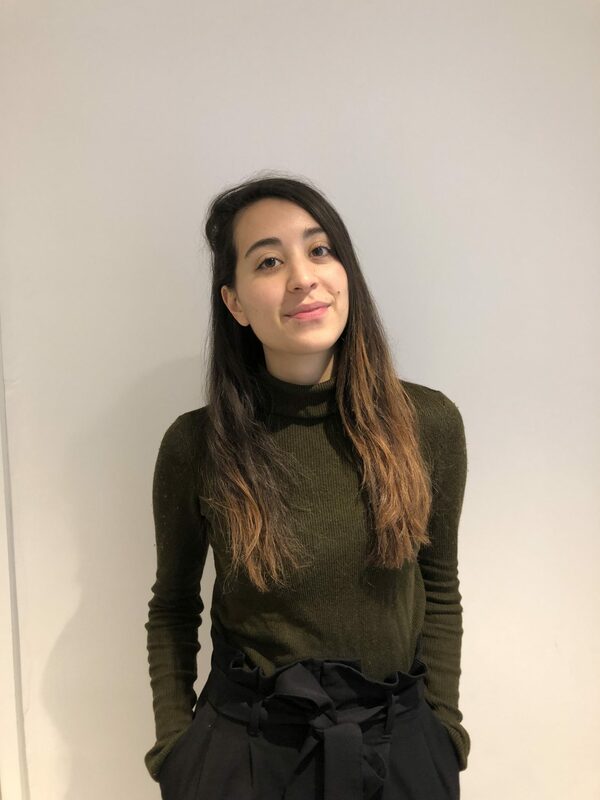 Nilo offer luxury collections, collaborating with some big-name designers (including Stefano Giovannoni, Claudio Silvestrin and Christophe Pillet). Equally important, they offer maximum quality products that are made to last. 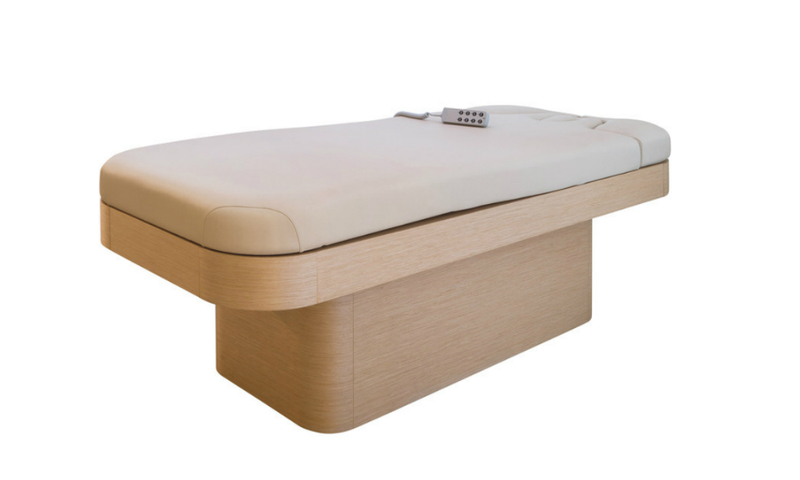 The Nilo Ninfea is a luxury massage bed designed with ultimate comfort in mind. 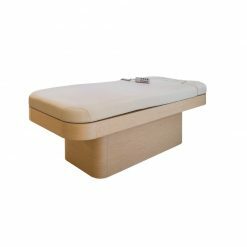 The multifunctional treatment bed offers an innovative shape, giving you a specialised design, functionality and practicality. 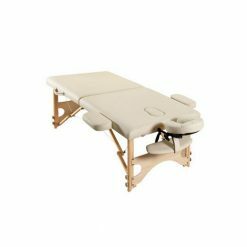 This luxury massage bed showcases a curved wooden frame, in a wood of your choosing (pick from white and old wood finishes). The Nilo Ninfea also offers a range of different upholstery options, choose a memory foam mattress or a heated one. Match it to other products in their range for a uniform and stand out space. The height, backrest and knee rest can all be adjusted electronically and feature 4 motors. The Ninfea also boasts, an enclosed accessory compartment. 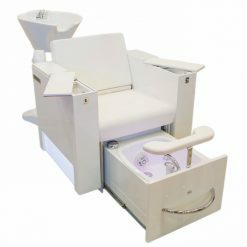 Enjoy a massage or a facial among a variety of other treatments with this savvy piece of equipment. Going hand-in-hand with gyms, spas are just as important to destress, energise and maintain a healthy lifestyle. Offering a multitude of benefits, tailor your space to provide benefits suited to your regimen. Today’s spas are also able to provide non-invasive medical treatments; blend advanced skin care with relaxation. The health benefits are endless, improve blood circulation, expel toxins and improve your general mood. What better way to escape daily stressors than a massage. Alleviating your body of aches and pains is just a few of the things this form of therapy offers. Stimulating the lymph system also, massages enhance your immune system, while improving circulation and posture. Indulge in a facial on a range of Nilo’s ultra comfortable beds. With facials you get rid of the environmental toxins that seep into the skin on a daily basis. Aside from getting rid of bacterial build-up, facials release tension from the head and neck, preventing headaches. 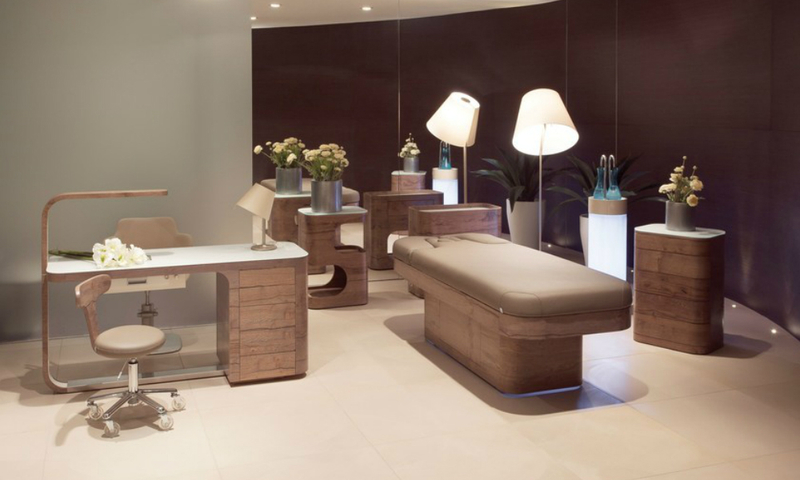 Whichever treatments you choose, they are always made better with a luxury massage bed. So if we’ve inspired you to create your very own relaxation haven, browse the Nilo range. Get in touch for custom options, accessories and how best to utilise your space.